Do you want to gain experience working for a non-profit? Have you always wondered what it is like to work behind the scenes at a museum? conducting an inventory of the Victorian Room, one of the Museum’s permanent exhibits. Depending on the project, interns typically work at the museum during our open hours. Required time commitment varies based on university program requirements (if applicable) and project. Our goal is to provide interns with the opportunity to pursue their interests in a museum setting, learn something new, and have fun in the process. 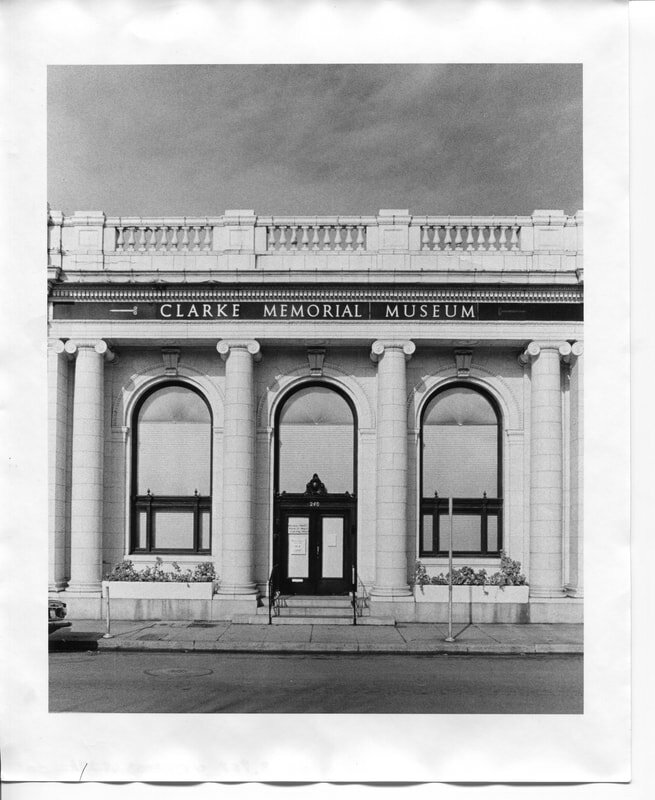 If you would like to apply to be an intern, please foll our our volunteer form here and send a resume and cover letter to Katie at caitlyn@clarkemuseum.org. Internship recipients are typically chosen within the first two weeks of the Fall and Spring semesters. Summer internship start dates are flexible.